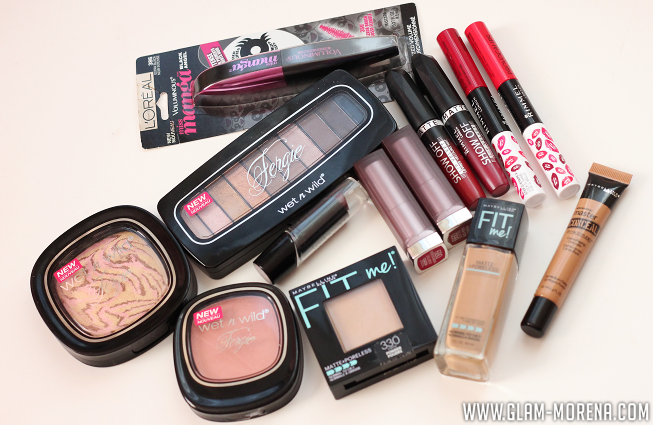 Glam Morena: 2015 Drugstore Makeup Haul. I love the beginning of the new year because so many new products get released! I picked up a few things to try out from Ulta, CVS, and Walgreens. If you have not been able to find the new products in your local stores then be sure to try online. Most of these products are now available for purchasing on online stores. All of my 2015 drugstore makeup and beauty purchases. 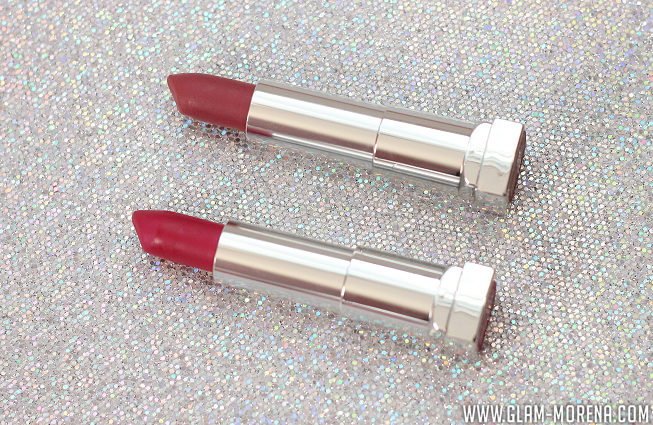 Be sure to watch the video for my quick thoughts and swatches of some of the products! Have you tried any of these products yet? Favorites? Thoughts? 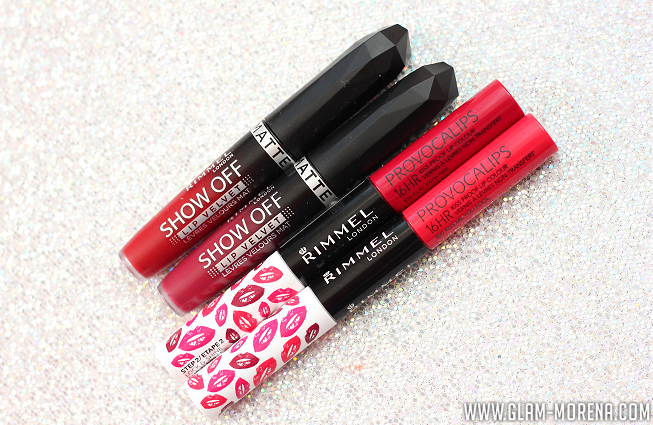 Disclaimer: I'm a Wet n Wild Beauty Ambassador therefore WnW Cosmetics were provided for review consideration. 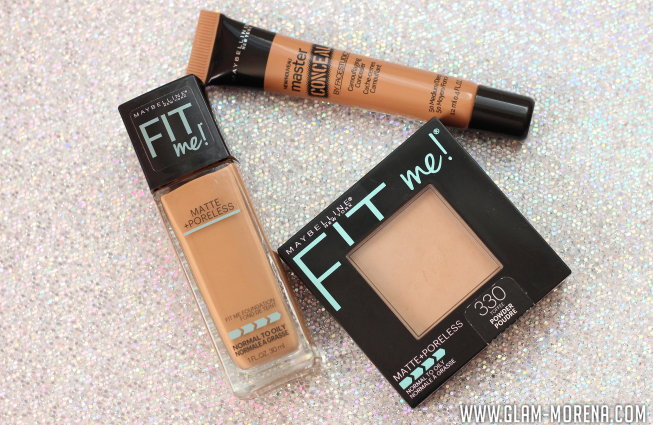 I picked up the new Maybelline Fit me foundation and powder too. It's still trying to determine how I feel about it. I definitely didn't fall in love.